When doing bathroom renovations, you want to be as innovative and creative as your budget allows. It’s always a fascinating concept to have a unique design style which you can rightfully call your own. 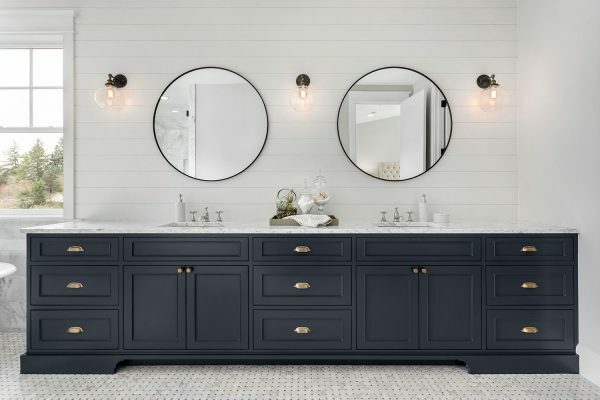 New bathroom designs can be hard to come by if your resources are limited. If you need a starting point as to ideas to inspire you, here are five basic elements you can use as a springboard for your vision. The decision with lighting fixtures often takes the backseat as the results are not immediately seen when they are installed. You can play around with dimming solutions or even other shades of light apart from white to create a certain mood in a room. If you want a concept which can wow your guests and keep you entertained at the same time, check out some of the clear glass fixtures being used by innovative designers. The glass allows you to look through and see the splashing water as it flows. You can place it as your sink or use it as a concept for the bath tub. Glass wall panels are another option to consider. 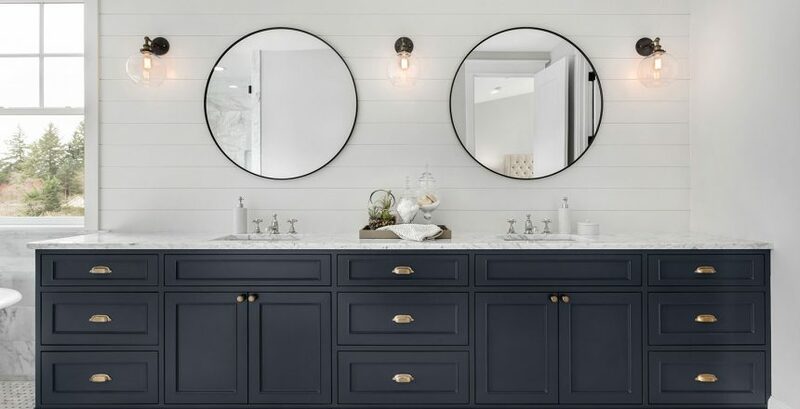 With much clamour for greener concepts, you can be one with the initiative for renewable energy by infusing some elements of nature into your bathroom design. Include plants and flowers, or consider using organic materials like wood and bamboo. You can also go a little feminine with flowery patterns and furry fixtures. Such elements can be quite pleasing to the eye and enjoyable for kids as well. The combination of both exhibits a playful and fun nature that reflects on the inhabitants’ penchant for life. 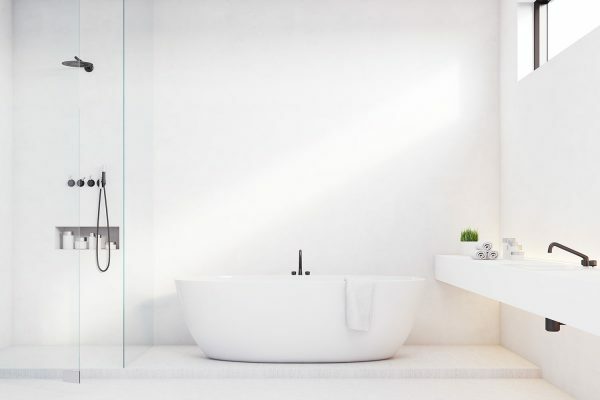 In recent years, white walls in bathrooms have become popular, as it gives the room a more spacious feel. When patterned accordingly with black elements and natural colours, the white finish exudes an elegant ambience which is both attractive and relaxing. 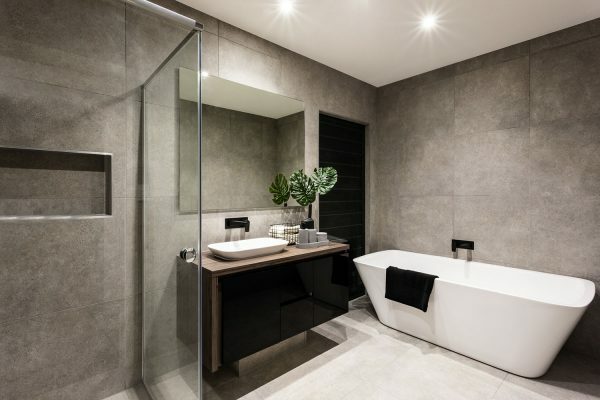 For more expert advice on bathroom renovations and other unique design ideas, you can call 0411 857 566 and talk to a consultant from Aquatic Bathrooms.